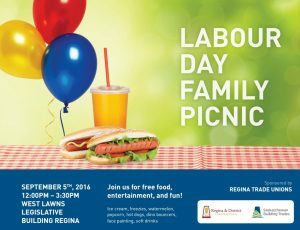 Labour Day is more than just a great day to get together with friends and family. It is also a day to celebrate the important contributions of unions in making life better for everyone. 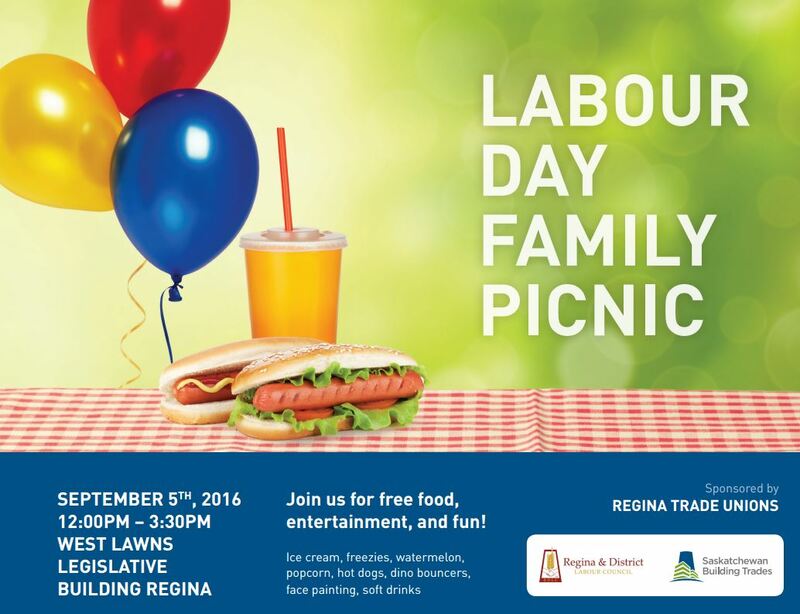 Look for the CUPE Saskatchewan tent! Whether it’s improving standards, defending workplace rights, or championing public services that make our communities great places to live – unions stand up for everyone. 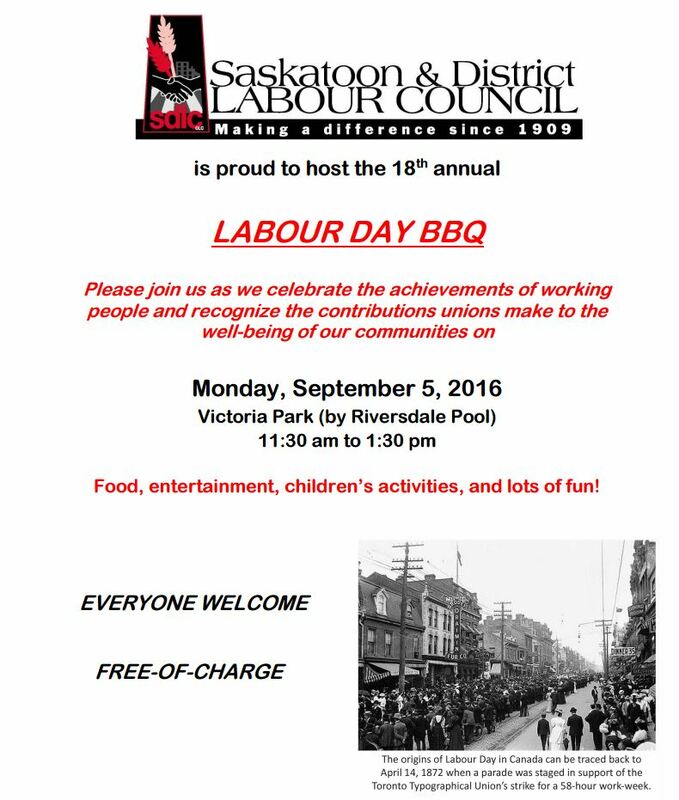 Happy Labour Day to all workers and their families!